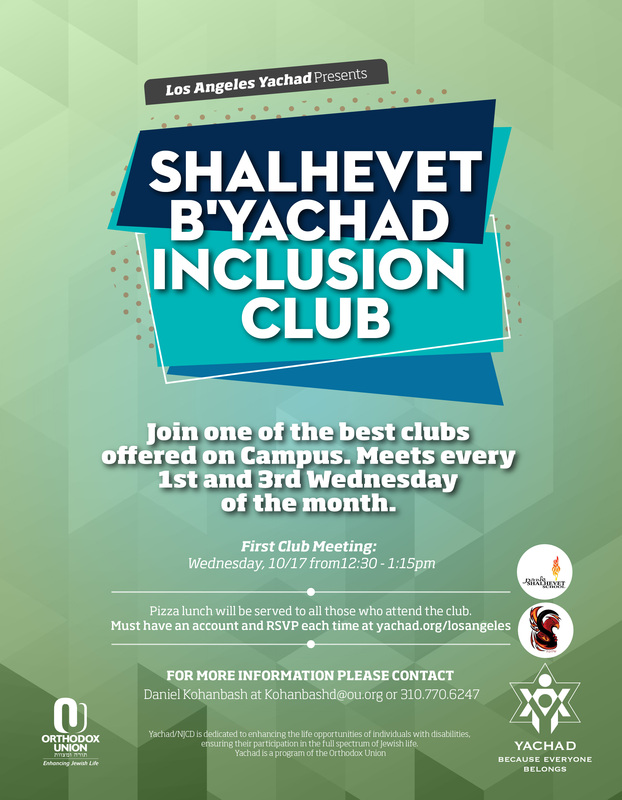 Join one of the best clubs offered on Campus. Meets every 1ST and 3RD Wednesday of the month. Pizza lunch will be served to all those who attend the club.